It's hard to believe that there are so many singers who hate their songs. Especially because so often, these songs bring them fame, money, and touring success. However, no matter how much fans like a particular hit, sometimes that same popular tune is like nails on a chalkboard to an artist. There are many reasons why this can occur. Perhaps the singer is simply tired of singing a song. Sure, "Like a Virgin" and "Holiday" helped propel Madonna to the top of the charts in the '80s. However, the Material Girl has sung those songs so many times that she once confessed it would take several million dollars to convince her to play them in front of a crowd again. This kind of dread can also occur because some bands are not actually in the music business for the money or fame. Radiohead is a band that prides itself on originality. When “Creep” launched them into the mainstream, it wasn't necessarily where the band wanted to land. In the years since, lead singer Thom Yorke has been extremely vocal about his hatred of the song. But Radiohead isn't the only band that dislikes their biggest hit. Led Zeppelin, Warrant, and Simple Minds make the list of singers who hate their hits as well. "Stairway to Heaven," arguably the band's most well-known song, could be the reason why Led Zeppelin never did the whole reunion tour thing. Lead guitarist Jimmy Page calls the song "the essence of the band." However, lead singer Robert Plant despises the tune. He once said, "I'd break out in hives if I had to sing that song in every show." 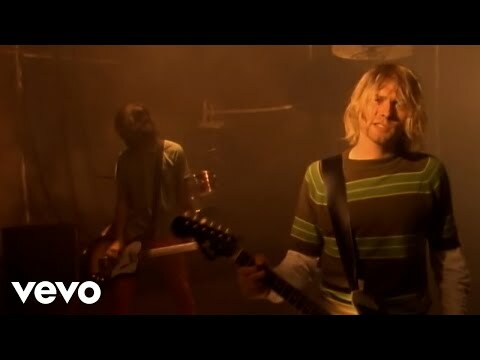 "Smells Like Teen Spirit" was the first single off Nirvana's second album, Nevermind, and launched the band into stardom. Often called "the anthem for Generation X," lead singer Kurt Cobain became embarrassed to play the song live. During an interview with Rolling Stone, Cobain said, "Everyone has focused on that song so much. The reason it gets a big reaction is people have seen it on MTV a million times. It's been pounded into their brains." The frontman continued, "But I can barely, especially on a bad night like tonight, get through 'Teen Spirit.' I literally want to throw my guitar down and walk away. I can't pretend to have a good time playing it." 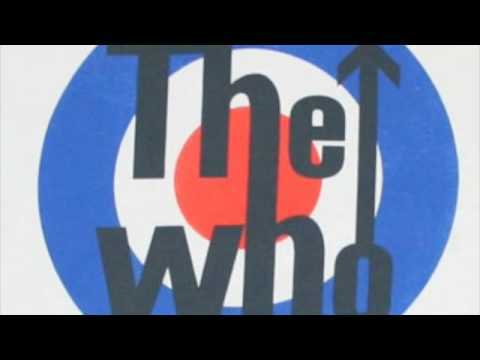 "Pinball Wizard" was one of the most successful songs on The Who's critically acclaimed rock opera Tommy. However, guitarist Pete Townshend only wrote the tune in order to get a positive review from music critic Nik Cohn, who was a big fan of pinball. Describing the process of writing "Pinball Wizard," Townshend said, "I knocked it off. I thought, 'Oh, my God this is awful, the most clumsy piece of writing I've ever done." He continued, "I scribbled it out and all the verses were the same length and there was no kind of middle eight. It was going to be a complete dud, but I carried on." 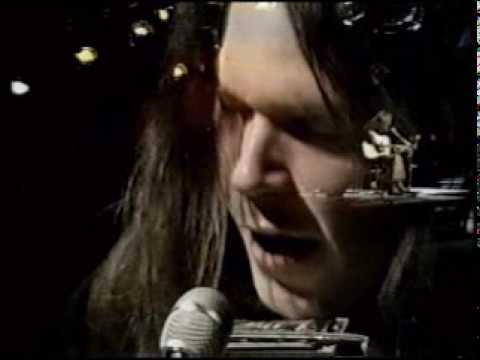 Neil Young, "Heart of Gold"
"Heart of Gold" is Neil Young's only single to hit No.1 in the United States. The Grandfather of Grunge thought the song was a "bore." In the liner notes of his compilation album Decades, Young wrote of the tune, "This song put me in the middle of the road. Traveling there soon became a bore so I headed for the ditch."